You're invited to join us for our Community Fair! UNLIMITED RIDES PASS $20 per child or $50 per one family. 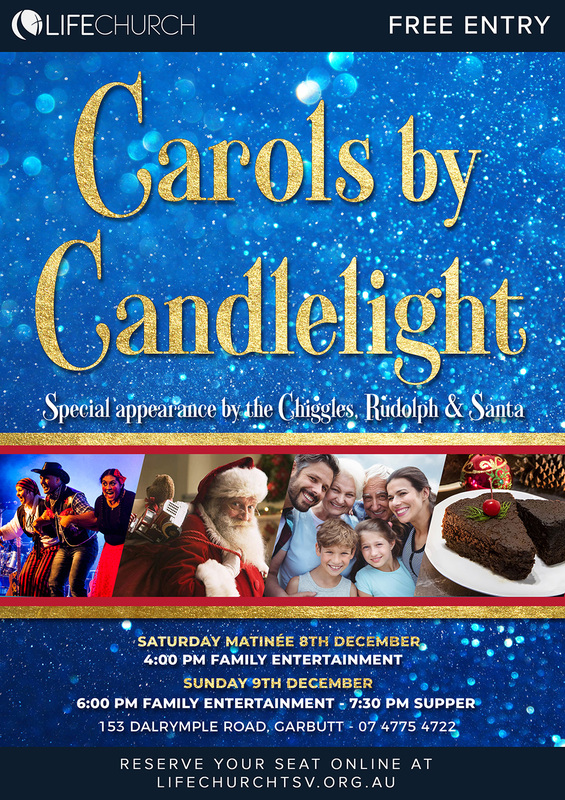 Join us for Christmas Day here at Life Church for a Christmas Service that everyone will enjoy with live music, carols, entertainment & more!. Imagine a new Africa. Reborn, revived, rebuilt. 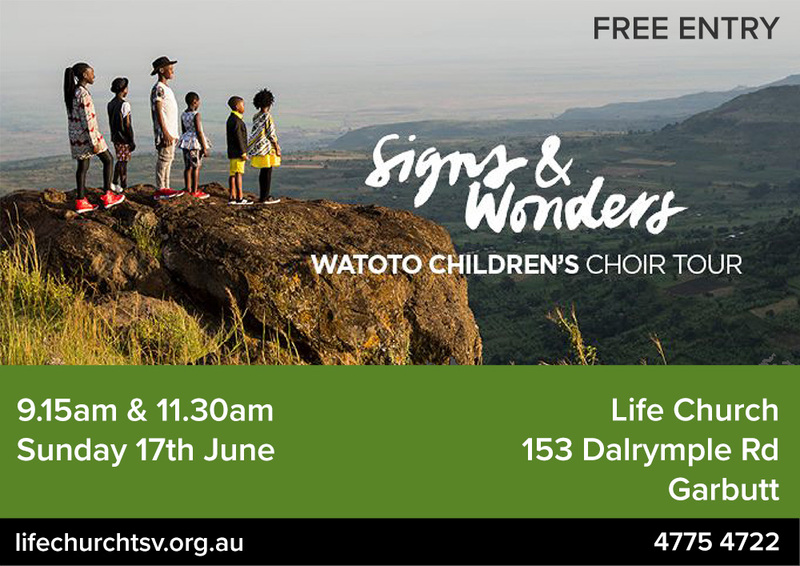 The all-new production, Oh What Love, by the Watoto Children’s Choir, presents the vitality of the new Africa. Its vibrance, urban sound and colour takes you on an emotional journey from utter despair to joyous celebration, as the children share their stories. 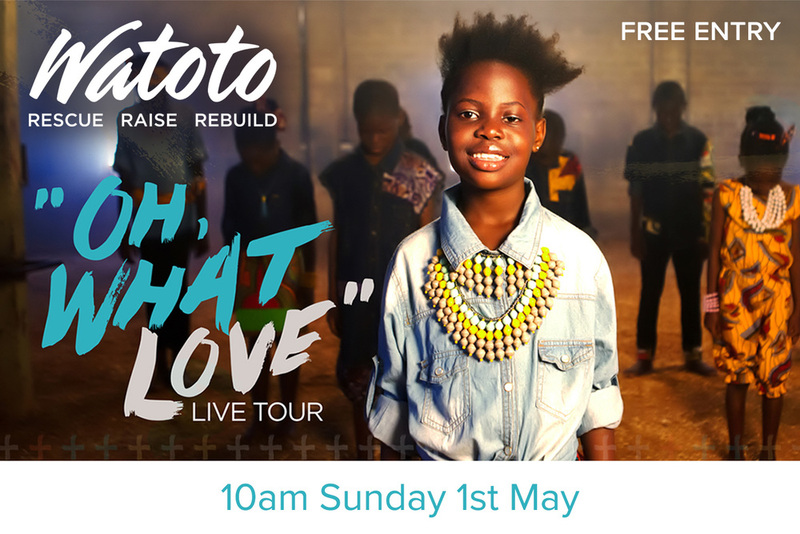 The tour brings a dynamic worship experience by those who were once orphans, sharing their journeys to redemption and demonstrating God’s desire to be a loving father to all mankind. 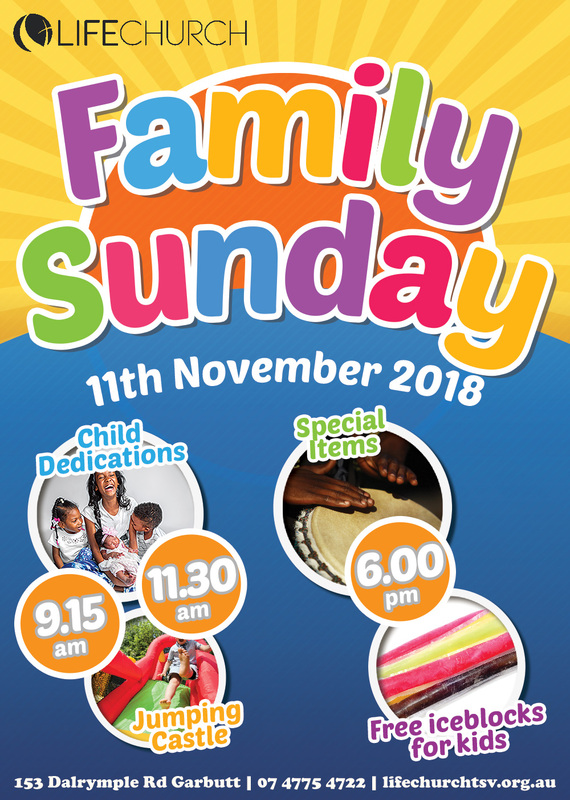 Based on the bible verse, 1 John 3:1, “See what kind of love the father has given us, that we should be called children of God, and so we are,” prepare for a unique worship experience. Underscored with the original sounds and rhythms of Africa, it blends traditional and modern dance.